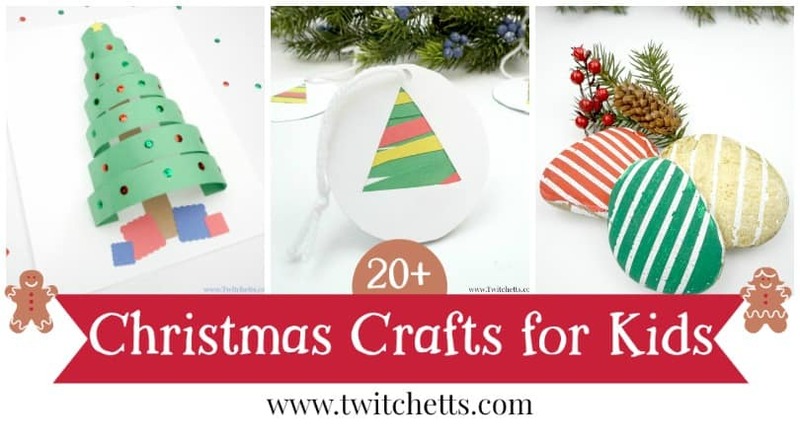 This Toddler Christmas Ornament is super simple and fun for little fingers to create. 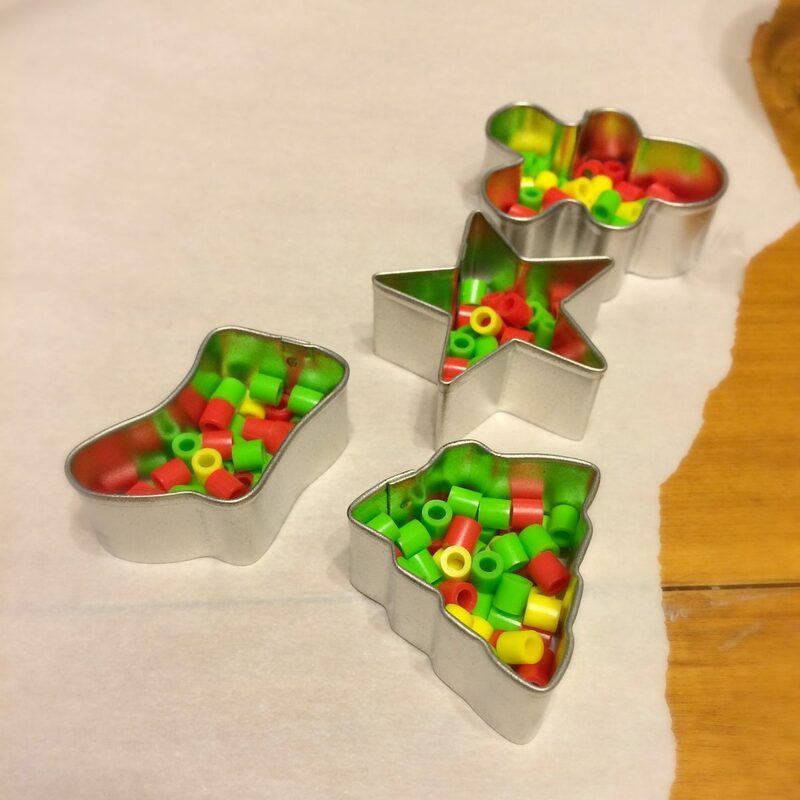 Grab some cookie cutters and let’s make this fun Christmas craft! 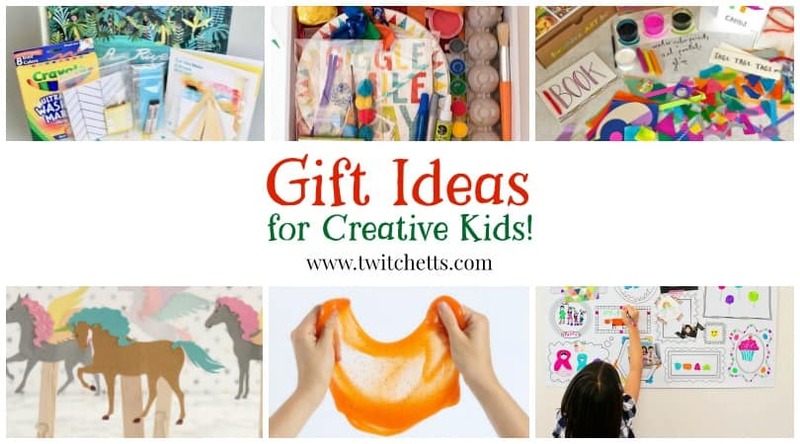 My kiddos love giving gifts. 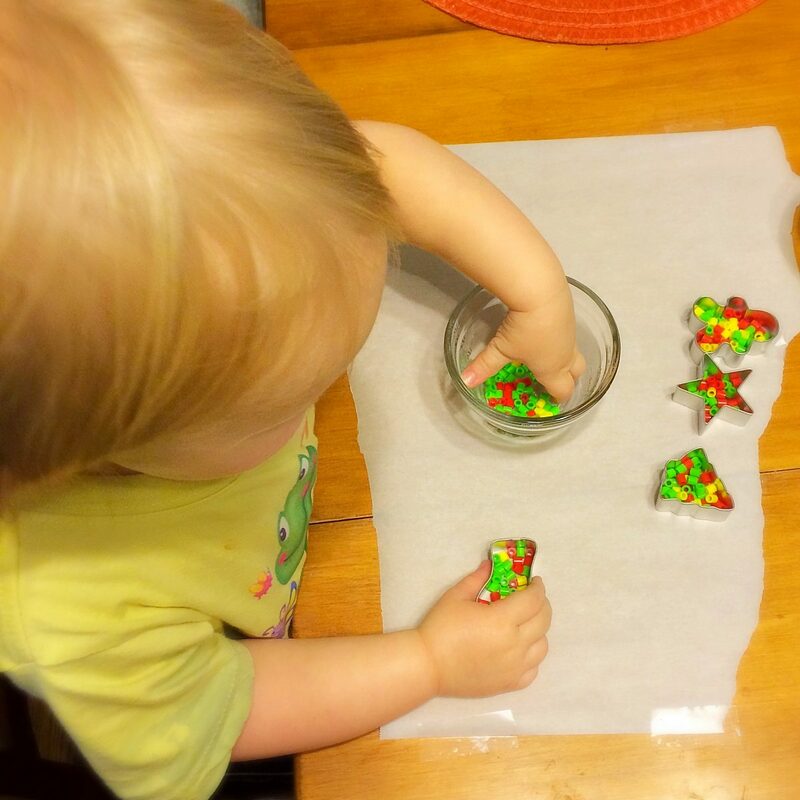 One of our holiday traditions is to make ornaments for all her grandparents. 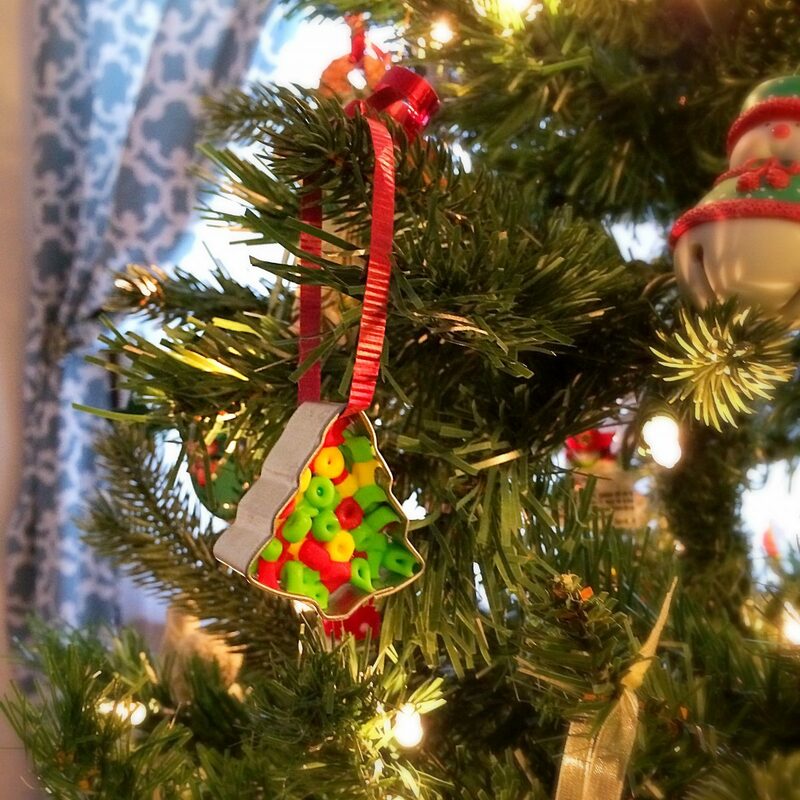 When Little Miss created this toddler Christmas ornament, I wanted her to make something original so that it would stand out amidst all the handprints that already decorated the trees. 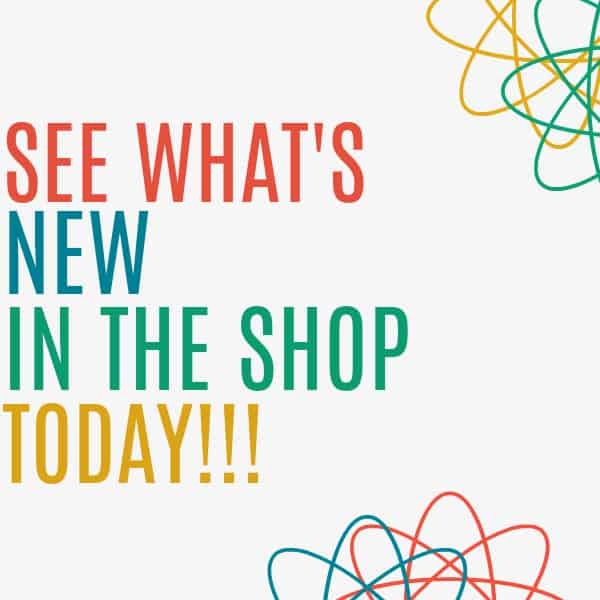 After endless Pinterest browsing, I decided to merge two ideas together. 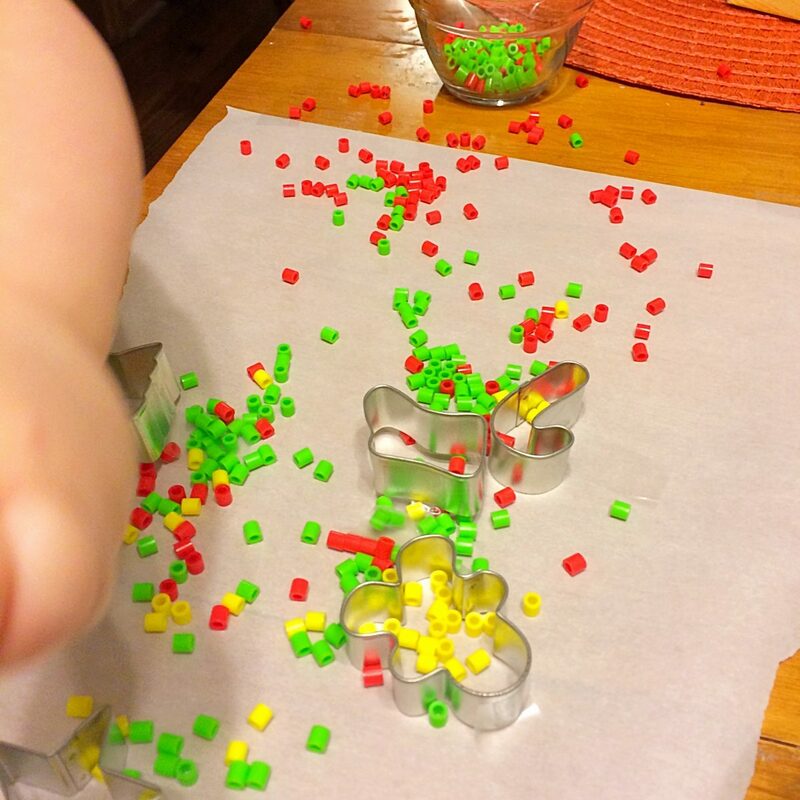 I had found crafts using the cookie cutters to shape the Perler beads, and I loved the look of putting paper behind a cookie cutter…I just combined the idea! 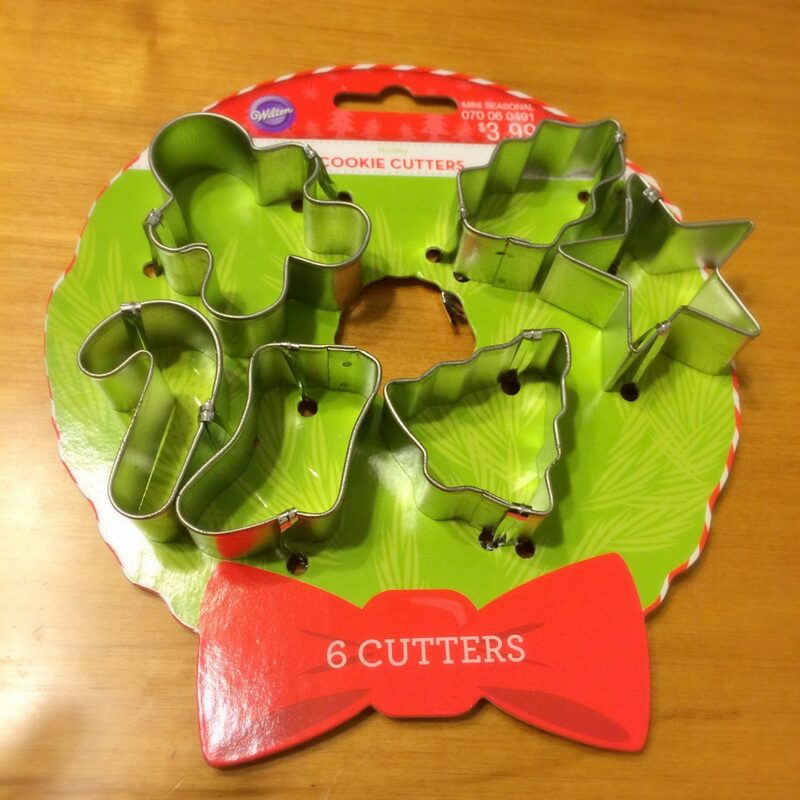 Start with a pack of mini cookie cutters. 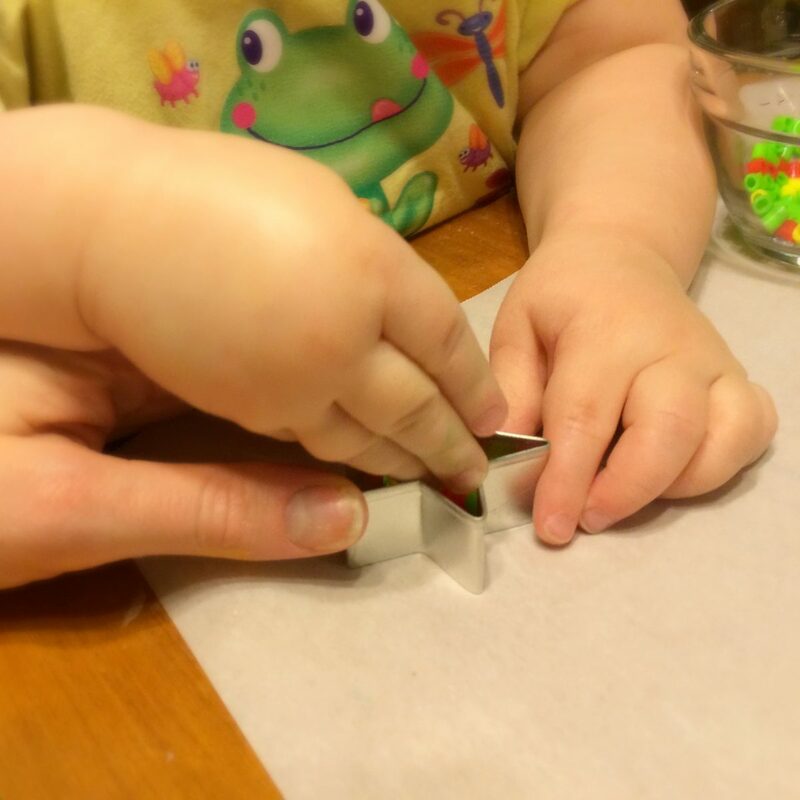 You will need to help your little one keep the cookie cutter steady. I tried taping them down, but it didn’t work as well as my fingers. 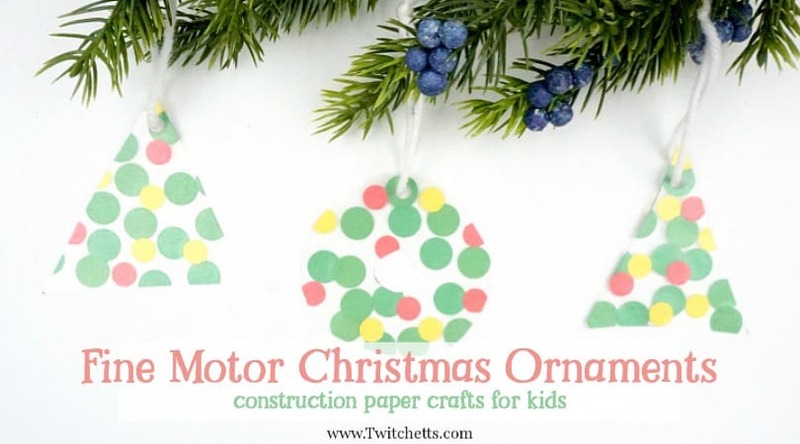 Side note: This ornament is a fantastic fine motor building activity! Little Miss loved making the colors just right. 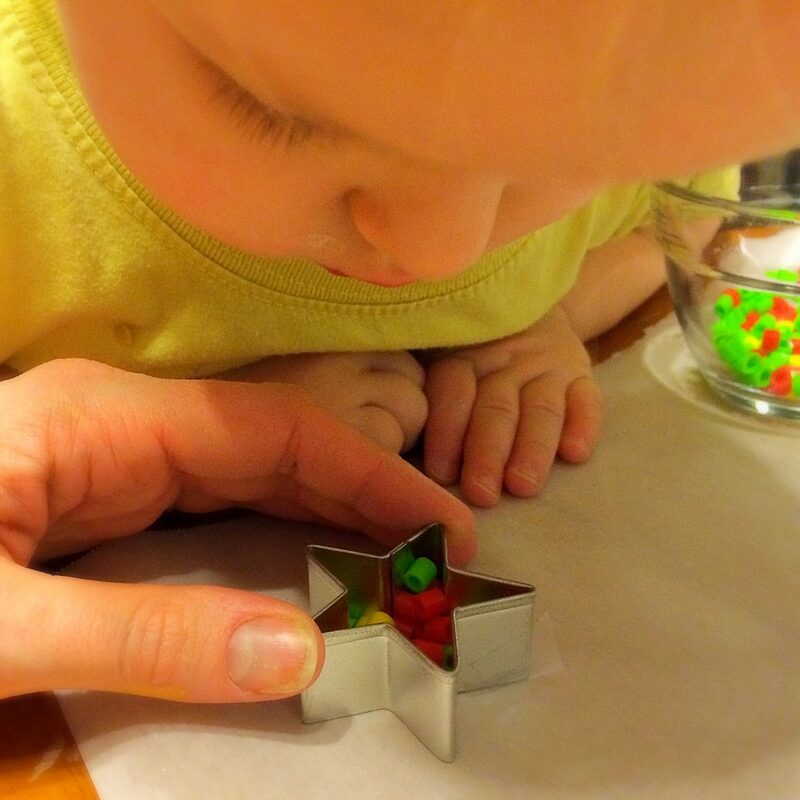 Related Craft: Check out how we snuck fine motor skill building into this fun suncatcher ornament! 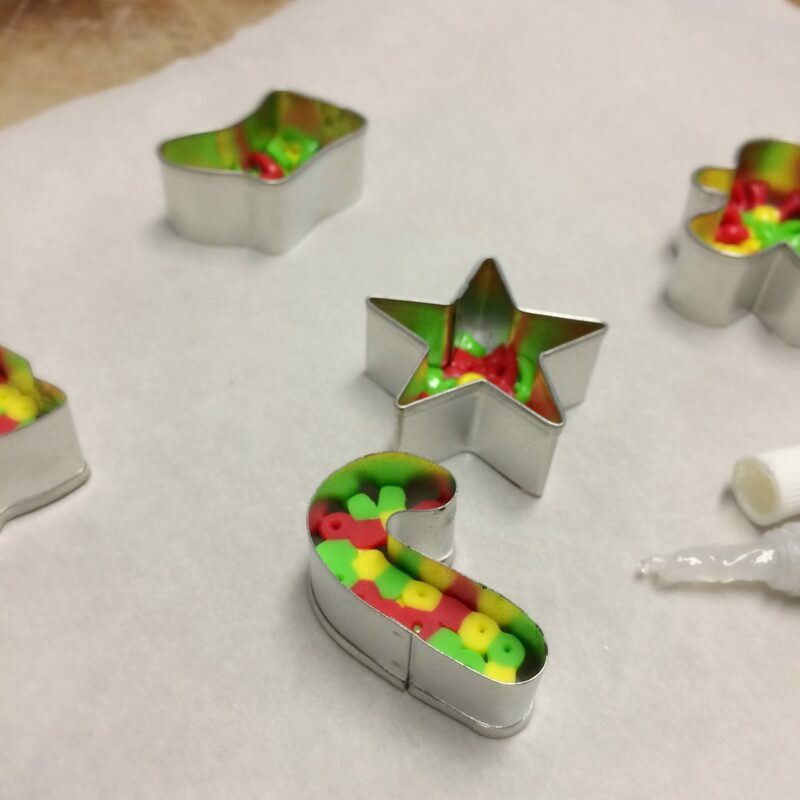 Once she approved of the final ornament, we popped them in a 400-degree oven for about 10 minutes. 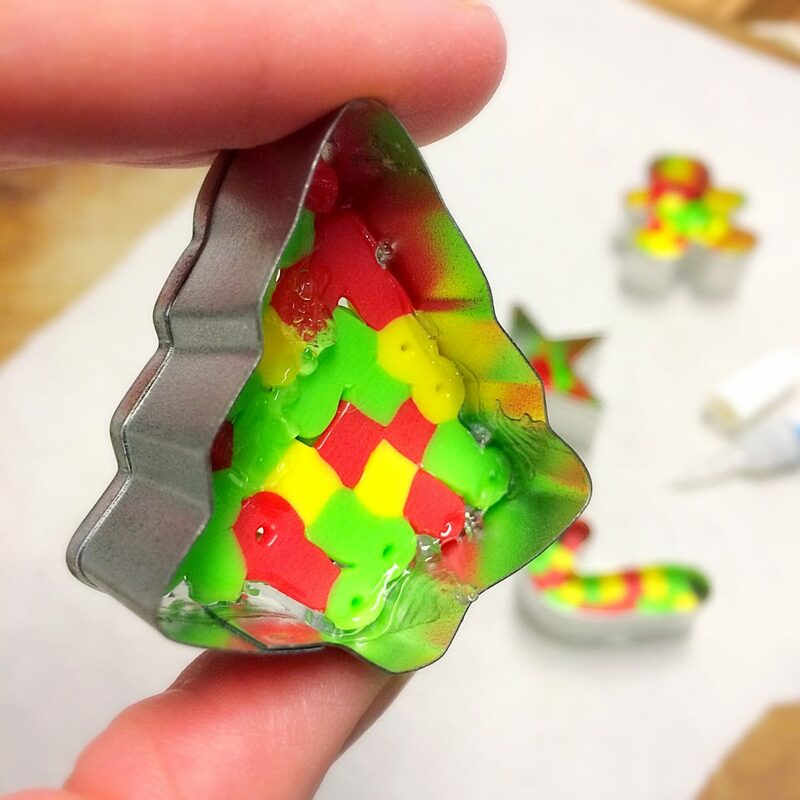 Once they cooled, I pushed the design to the middle of the ornament and put a thin bead of super glue around the edge. 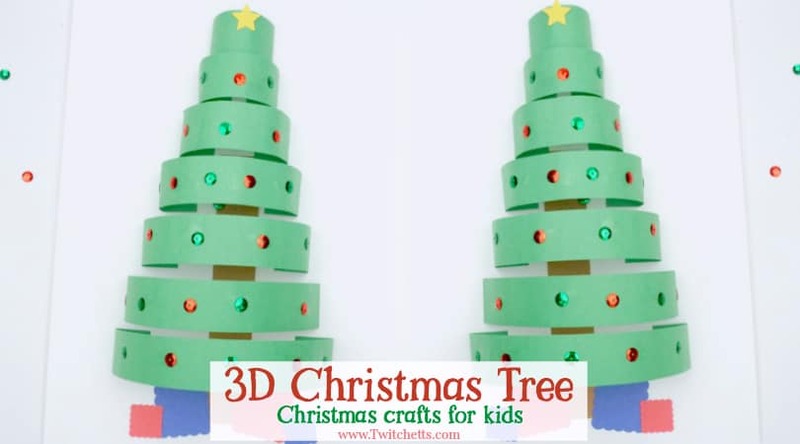 Last, tie a string through a hole and hang on the tree. Little Miss very carefully chose who received each toddler Christmas ornament. The Christmas Tree was lovingly given to me. 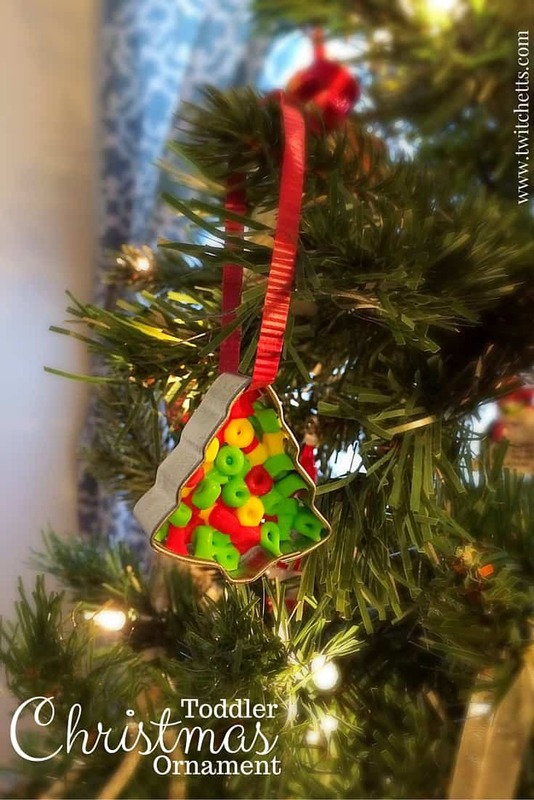 What kind of ornaments have your kiddos made?